What’s love got to do with it? portrays a society in flux, where urban self-aware Indians willingly allow their deepest aspirations to be subsumed in the quest for societal acceptance. 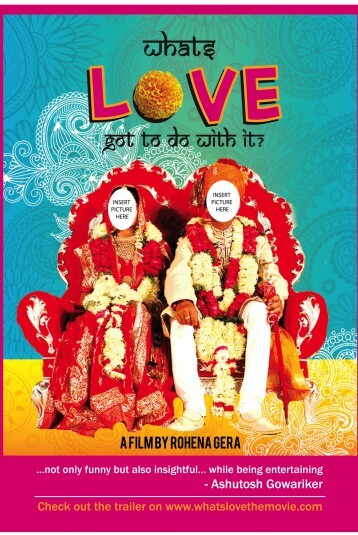 It is a rarely-seen portrayal of India, using arranged marriages as a prism to show how even the most privileged and articulate individuals cave to the pressures of a hypocritical and patriarchal society. The film is intimate and amusing and allows us to come close enough to the characters to understand their choices.